Furtwangen is the highest town of Baden-Württemberg. Scenic views it is 850 and 1,150 meters above sea level between in the upper Bregtal the Middle Black Forest in the headwaters of the Danube, but also by Elz and Breg. A thriving economy, best child care facilities, attractions and a versatile educational, recreational and cultural activities make the watch town so loveable and liveable. The “German Clock Museum” with its largest and most comprehensive collection of Black Forest clocks is here at home. 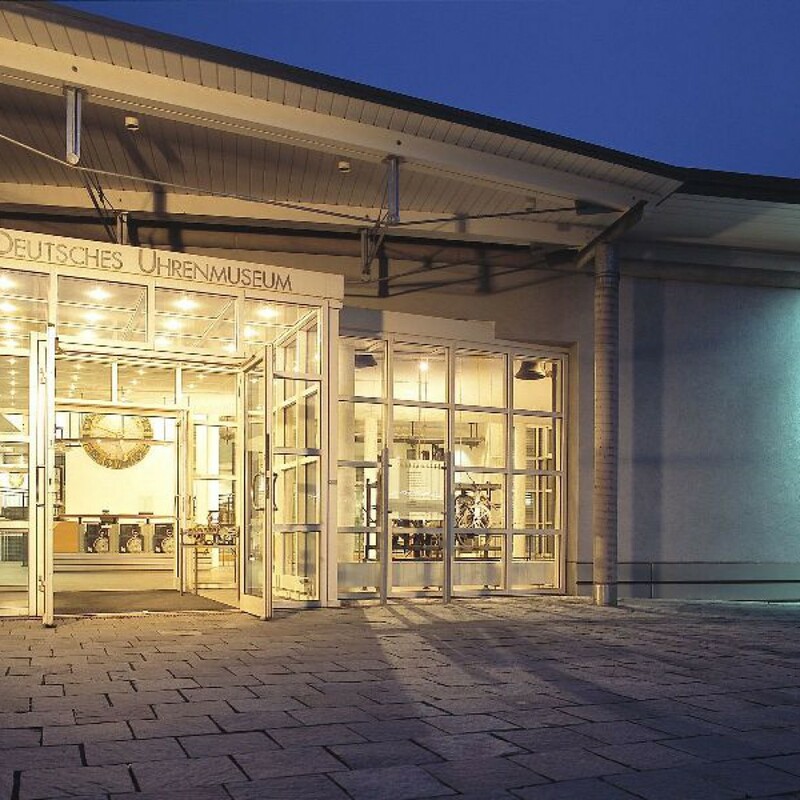 The watchmaker’s craft has laid the foundation for modern industrial enterprises Furtwangen. The Furtwangen University of Applied Sciences maintains one hand the heritage of this historically developed industrial sector and is the other part of successful economic changes and innovative services. For many years, education in the excellent as sports and eco-friendly city is very important. Unusually for a municipality with around 10,000 inhabitants, the numerous educational and child care facilities in the city. 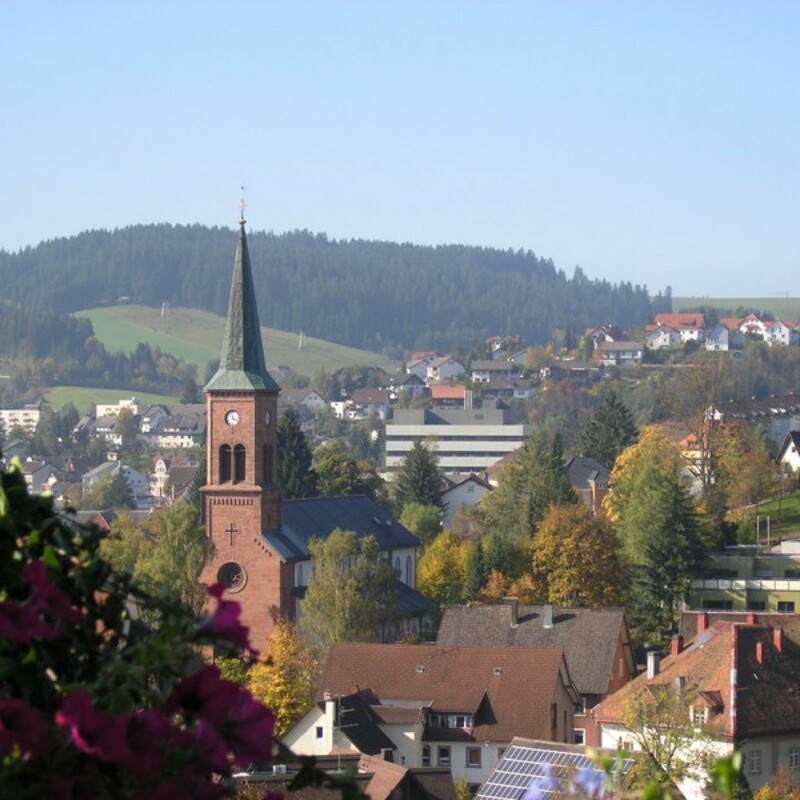 Education begins in Furtwangen in “non-runners” with needs-based care services from six weeks. You can continue to visiting Furtwangen University for successful athletes in skiing on Skiinternat Furtwangen and one of the two as elite sports schools excellent school. Additionally, there are three primary schools, a special school, a Werkrealschule, a secondary school and a comprehensive secondary school. are also a school for mentally and physically handicapped children and a sick school on site. About 120 clubs the city meet with a rich cultural life. The intact Schwarzwald Nature and the great leisure facilities throughout the year in the “Ferienland Schwarzwald” delight those seeking relaxation and active leisure.